A while back we published an article on how to start your own herb garden, the article consisted of cool and creative ideas most people couldn’t wait to try out. Maybe you’d read that post too and you scoffed thinking about the last time you had tried your hand on herb gardening and what disaster you ended up with. We understand you might be a very daring person like you might have planted a whole bunch of tomatoes from seed at one point and you had a marvellous harvest season. But when you first start to grow your first herb garden, we highly recommend you plant from seedlings and not seeds. A thousand and one things can go wrong when you grow plants from seed, all of which you can skip if you go with seedlings. 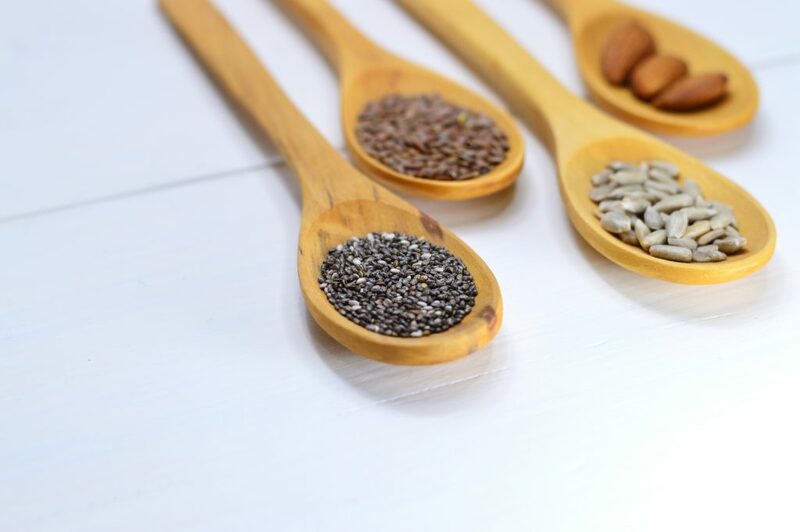 Planting from seed can get you tired of the herb even before you have truly started to see your results. Ever played a video game? You know how you are to start from easy then move gradually to hard? That’s how planting herbs work too; you are to start from the easiest then move to the more complicated ones. We recommend you start your herb gardening by trying your hands on fresh basil. 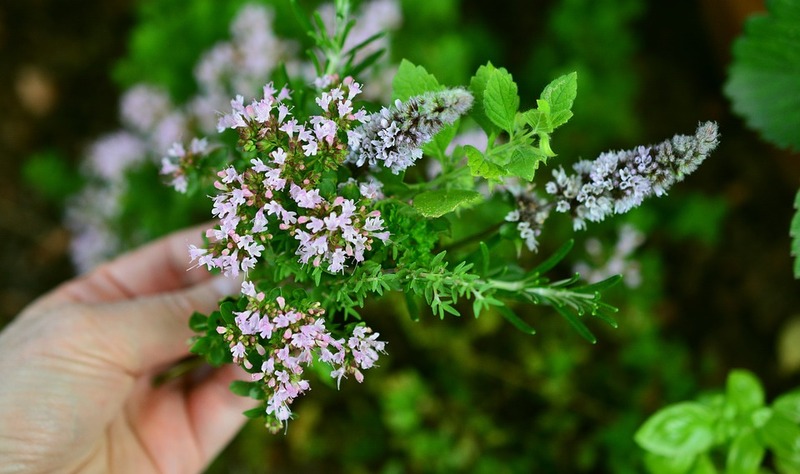 This herb grows quickly, and they wilt visibly so you can know what’s wrong whenever something is. Your herb could be silently crying for help for lack of good nutrients from the soil. 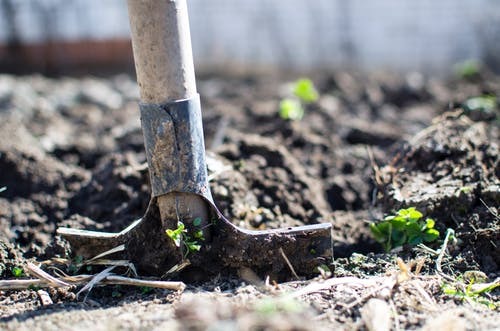 Planting with a tired soil creates little or no atmosphere for the crop to properly yield. When you plan to plant your herb in a pot, avoid your usual garden soil, because it takes forever to dry out after the rain, use a lighter and fluffier soil. If you intend to make beds, try mixing potting soil together with some organic compost. We’d like to believe you know the difference between a house plant and an indoor plant (right?!) maybe you don’t, maybe you’ve been making the mistake of watering your herbs thoroughly once a week, you might want to start doing that a moderate amount every day. This would work even better if you have good drainage at the bottom of your pot. You need to prune your herbs to get the best out of them. If you’ve realized most of your herb plants are tall and leggy and you’ve been secretly admiring your neighbour’s strong, sturdy bushy plant, what you have to be more deliberate on is pruning not envy. 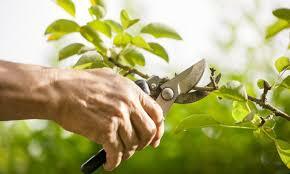 It’s never too early to prune your herb, when your herb is 3-4 inches above the soil, that’s when to make your first cut! And the best way to do this is to cut the herb just above a set of growing leaves, that way, two brand new stems will grow around the original cutting. The best herb to experiment pruning is also basil, so get yourself a seedling already! Some things are just not very logical, but we can’t argue with them. Even though it sounds more logical to cook with the big leaves, if you would love to have a wide healthy herb, you need to leave the wide leaves on the stalk and pick the small freshly grown ones. The large leaves serve as some sort of solar panel that feeds the new growth from the top, and if you’ll prune correctly you’ll remember you have to pick the top leaves and not the one down. Don’t get too confused, those leaves might not be large or huge but they taste really better. If the point of your plant is so you could eat the flowers, then you can let the plant grow as many flowers as possible, but as long as the plant is primarily for the leaves, never let the flowers linger. This might not be so much of an issue if you learn to prune regularly. When your herb flowers, the plant begins to direct all its energy on procreation and not growth, if you want the leaves, you have to keep cutting off the flowers. To prevent this from happening again, grow herbs in pots and bury the pots in the ground, the pot controls the herb roots and this helps curbs their spread. You could have been making a mistake of planting more herbs than your bed can take, it is always better to under plant than to put your herbs too closely together. Over-planting robs your herbs of having a healthy root system. We understand you might be feeling very enthusiastic, but trust us it only takes a few herbs. Once you get a hang of herb gardening, it’s time to branch out. Spice things up and bring in more herbs, challenge yourself and mark your progress, remember the greater the flavour of the food the more inviting it is. It’s going to be a problem if you get satisfied with just one type of herb, you can do much more! Have any other herb planting tips? Share with us!